According to the Daily Mail, Arsenal are interested in signing Ander Herrera from Manchester United on a free transfer in the summer. 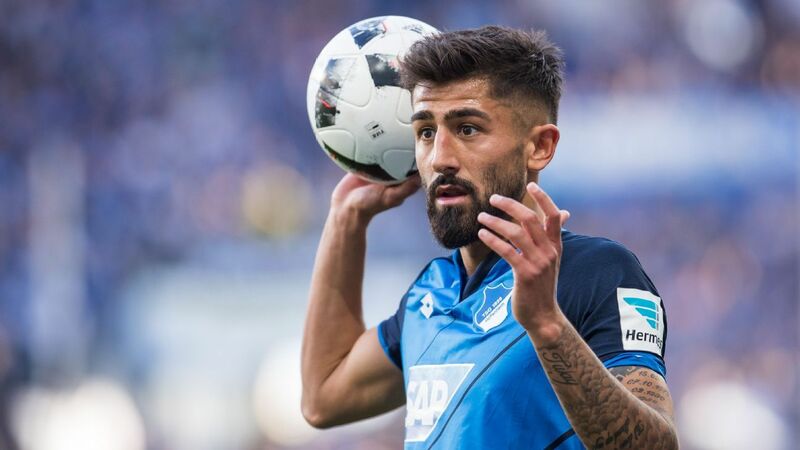 The 29-year-old central midfielder is set to be out-of-contract at the end of the season and talks over a new deal at Old Trafford has so far failed to reach a positive end. 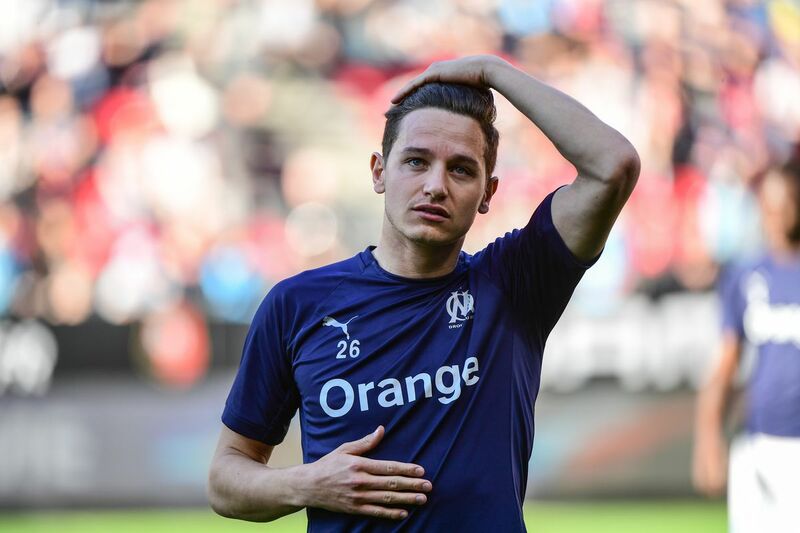 The same report claims that PSG are also lining up Herrera as an option to bolster their midfield, with Adrien Rabiot set to leave on a free transfer in the summer. 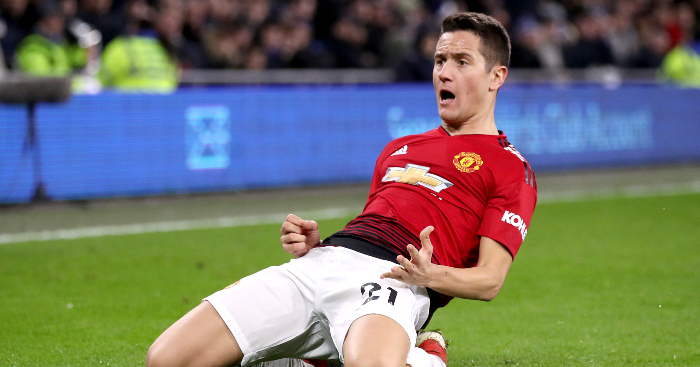 Herrera, who joined United from Athletic Bilbao for a fee of £29 million in 2014, has made 24 appearances for the Red Devils in all competitions this season, accumulating 3 goals and 3 assists. He found himself warming the bench under Jose Mourinho but has played a key role as a midfield pivot since the arrival of Solskjaer. The Spaniard has racked up 20 goals and 27 assists from 186 appearances for United in all competitions over the course of five seasons at Old Trafford. 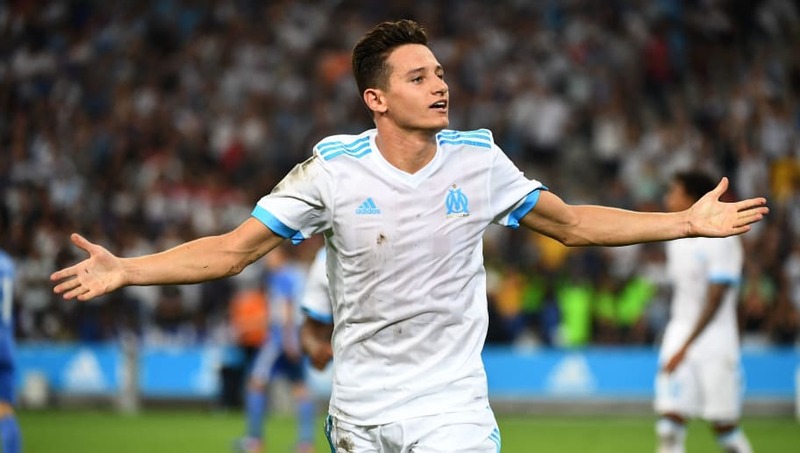 To put things into perspective, Herrera would be an excellent signing for Arsenal in the summer, and given that he is set to be available for free, the Gunners should not have any problems with his wage demands. 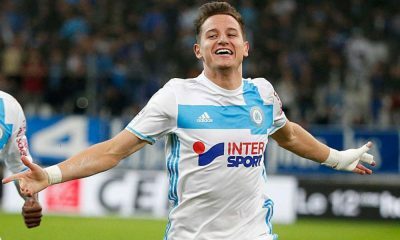 Unai Emery is likely to dip into the transfer window to bring in a few fresh faces in the summer and the acquisition of an experienced player like Herrera would be a massive coup for the north London giants. 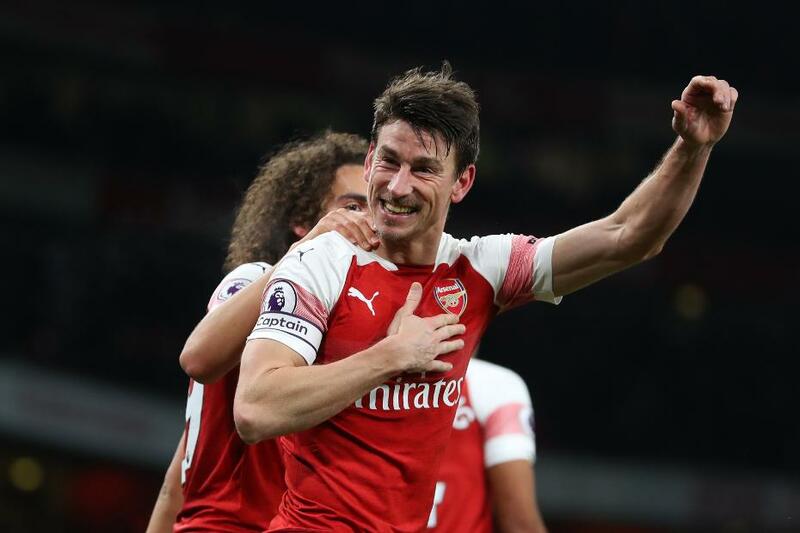 Aaron Ramsey’s departure in the summer would leave Emery with a massive void to fill, and Herrera, though not really a like-for-like replacement for the Welshman, would add quality depth and plenty of experience to the squad. 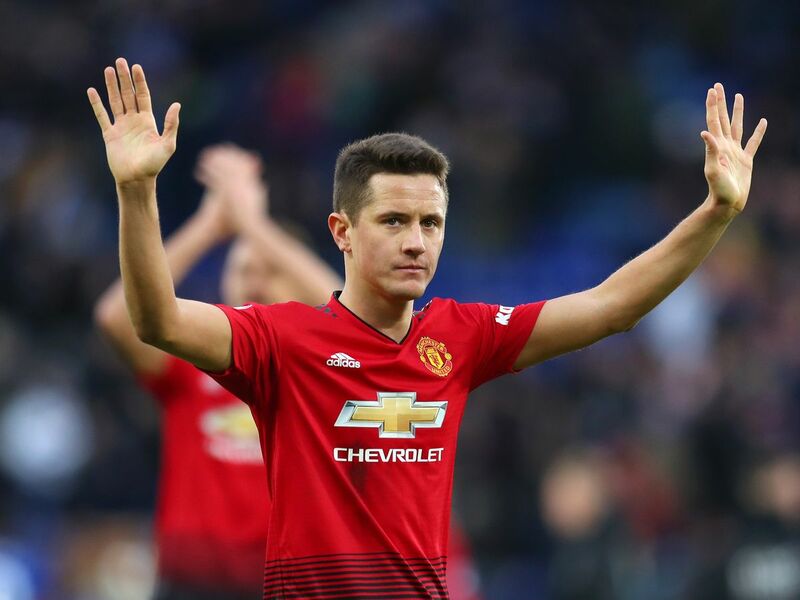 Herrera is very much capable of scoring crucial goals and creating chances from a deep position in the midfield but it is his overall contribution to the team in terms of ball retention, passing and uncompromised work-rate that make him such a valuable asset. Blessed with a wonderful range of passing and a good understanding of the game, Herrera is very calm and composed in possession, whilst also possessing the ability to switch the play and keep things ticking with intelligent passes. 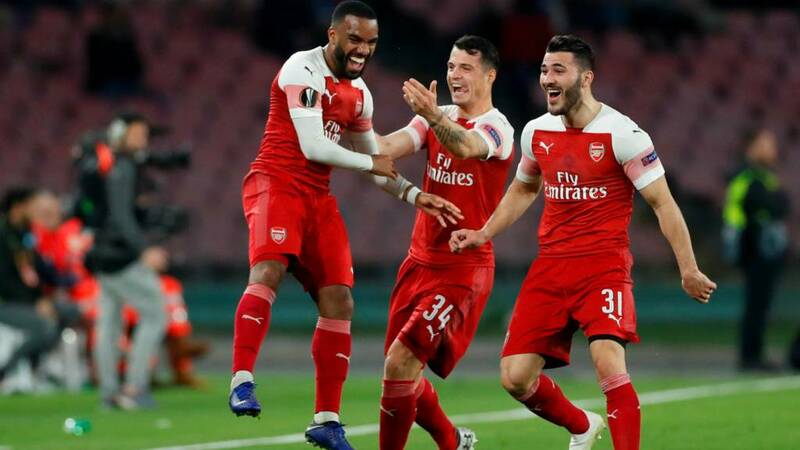 The Gunners already have the likes of Granit Xhaka, Lucas Torreira and Matteo Guendouzi in their ranks but they might lose the services of Mohamed Elneny, who has struggled for regular minutes. Given that Guendouzi and Xhaka have struggled for consistency at times, Herrera’s presence would help Arsenal tie up the loose ends in the midfield. Moreover, the Spaniard’s presence would give Emery more options to choose from, facilitating squad rotation to keep the players fresh amidst the long and hectic schedule. Arsenal have shown plenty of promise in their first season under Unai Emery and the acquisition of Herrera would certainly help them hit greater heights next season.